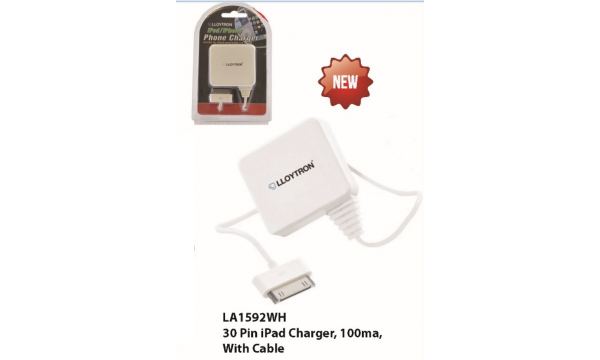 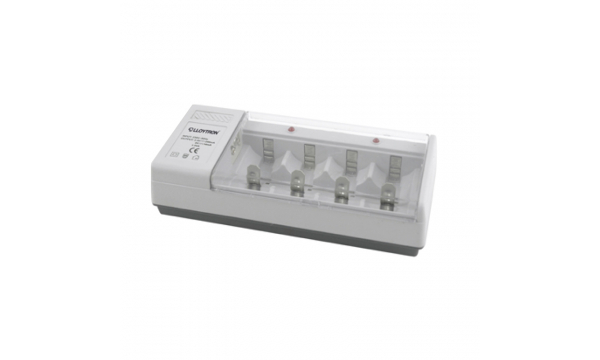 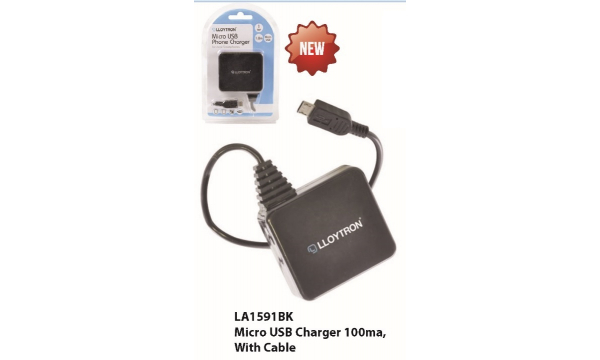 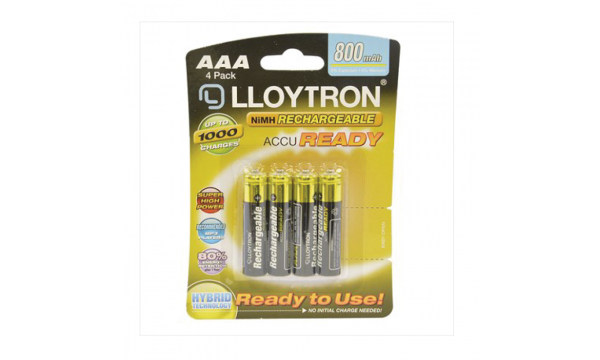 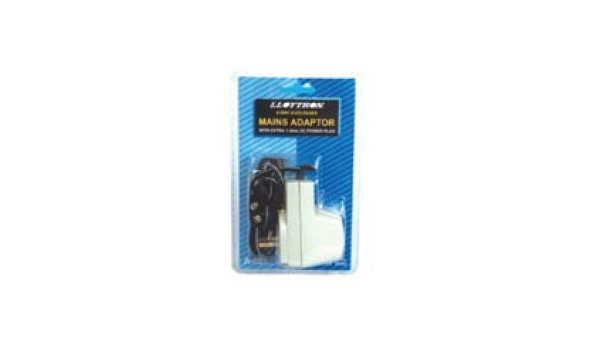 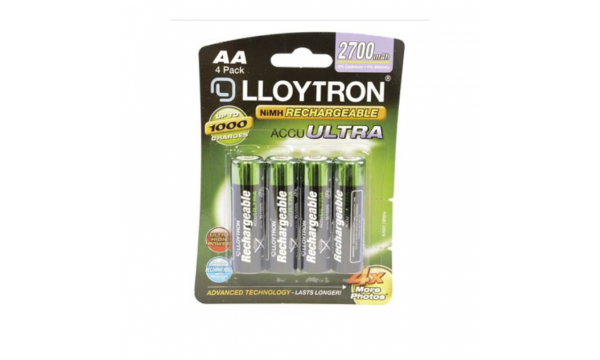 LLOYTRON Universal Battery Charger For Batteries of All Sizes. 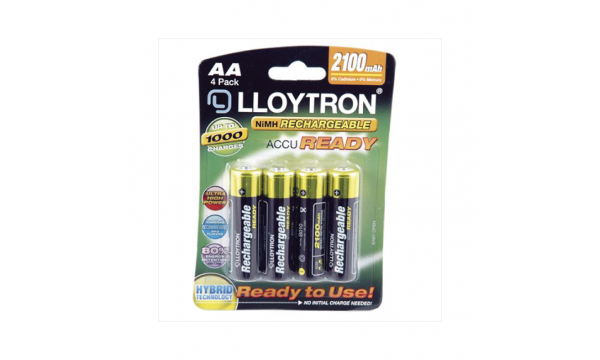 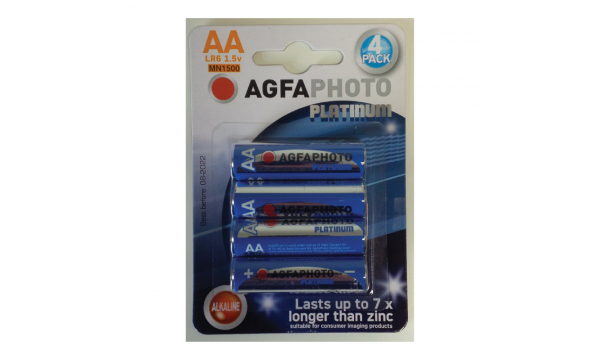 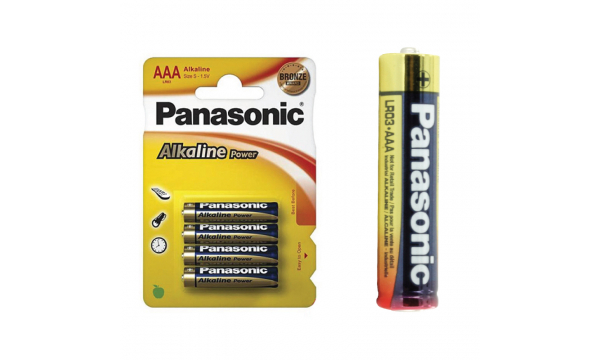 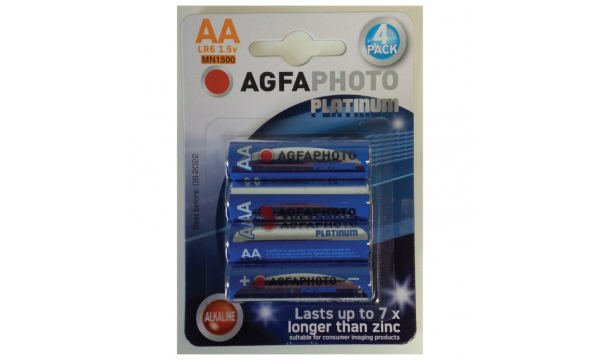 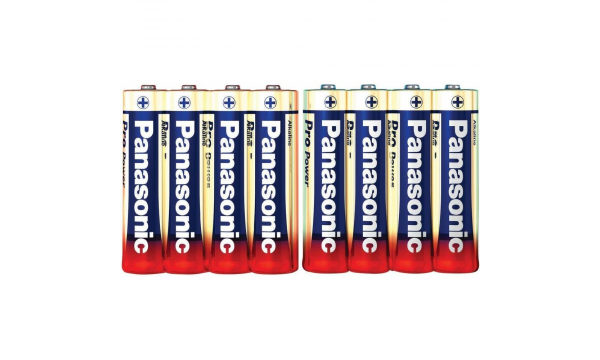 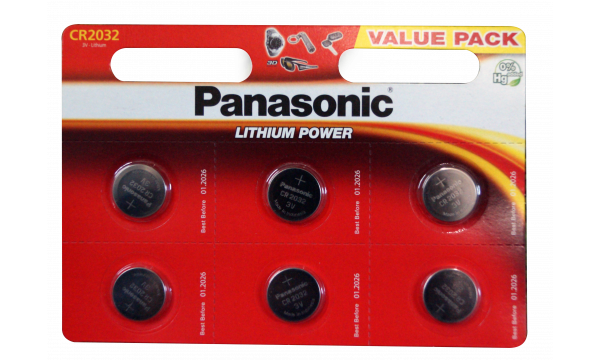 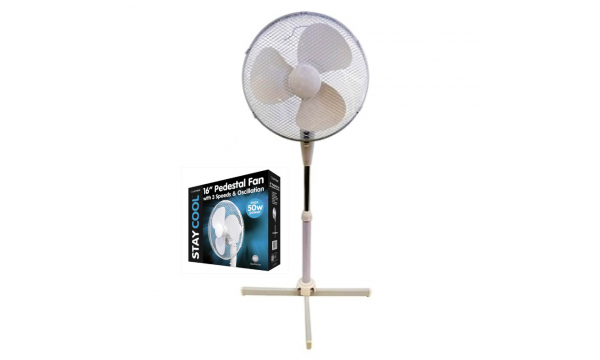 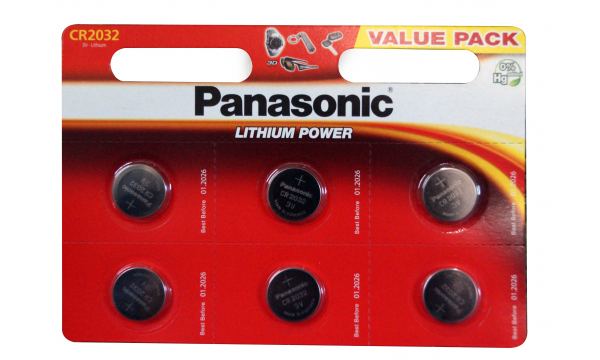 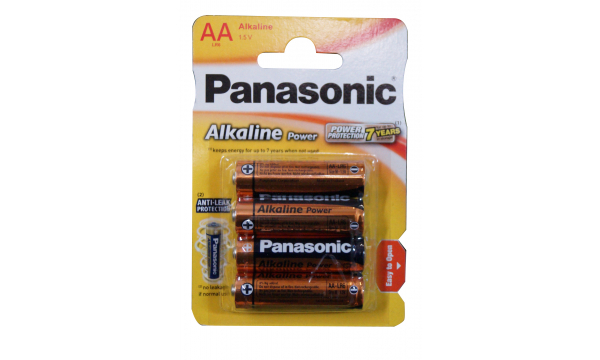 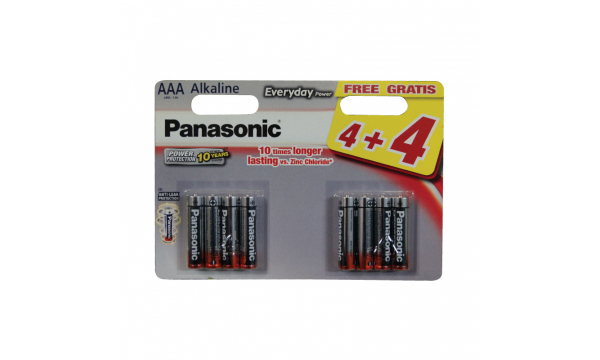 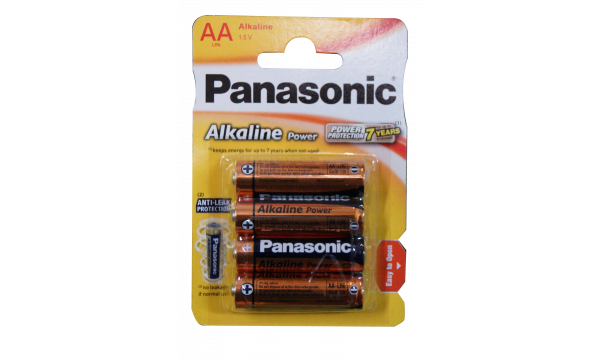 Up to 4 Batteries at a time. 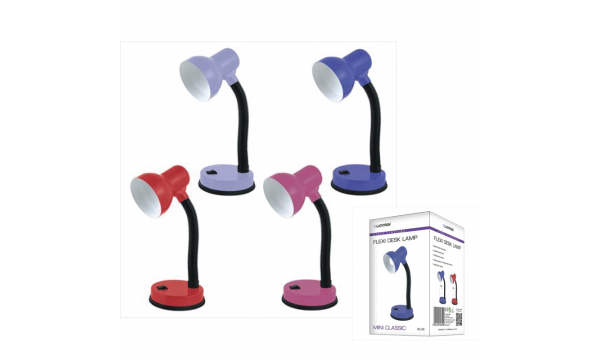 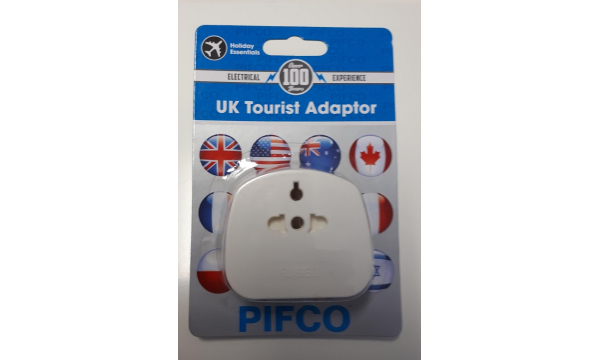 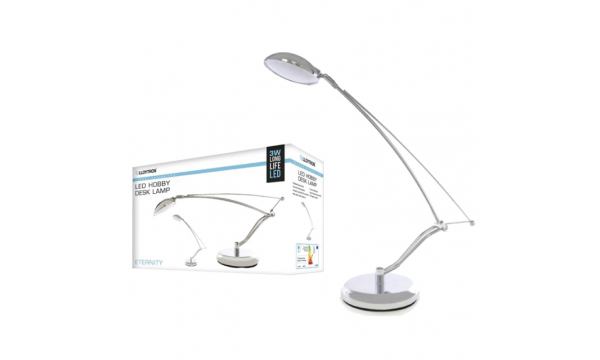 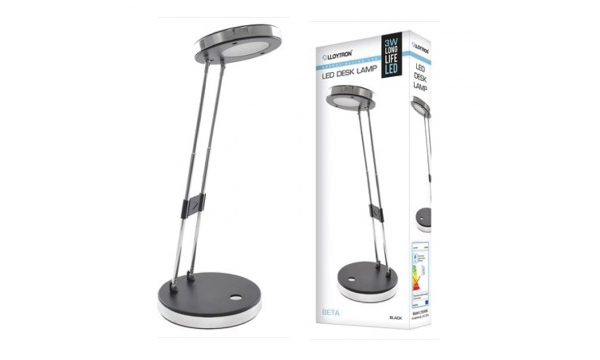 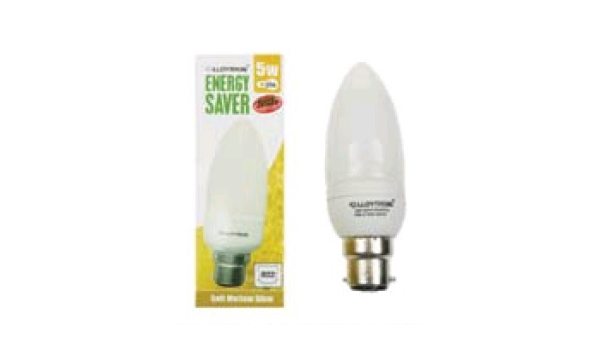 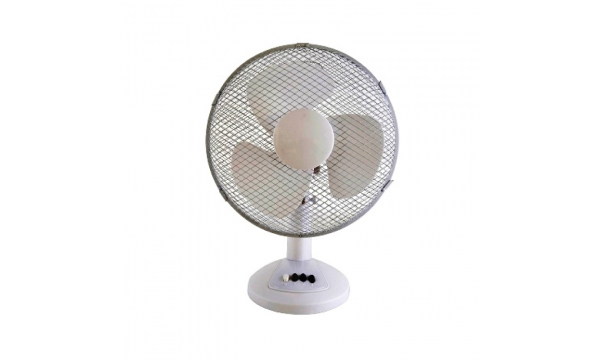 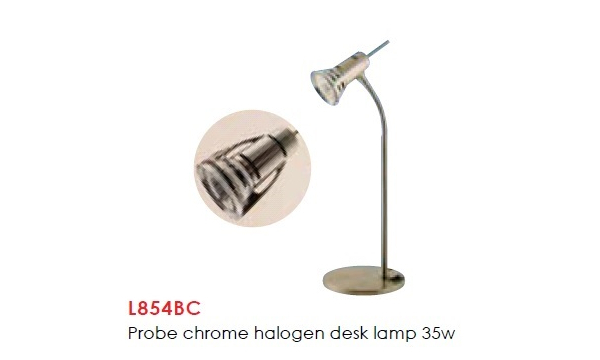 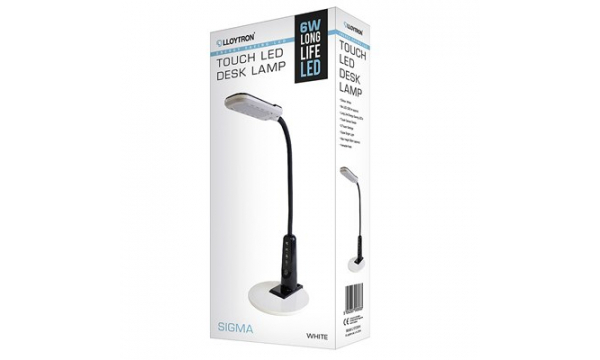 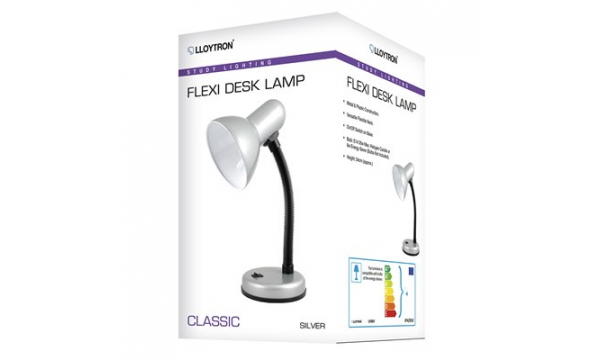 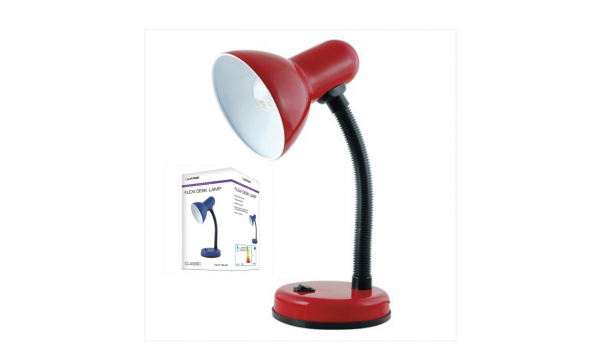 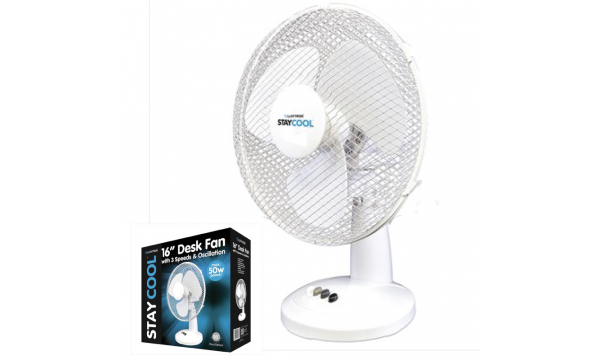 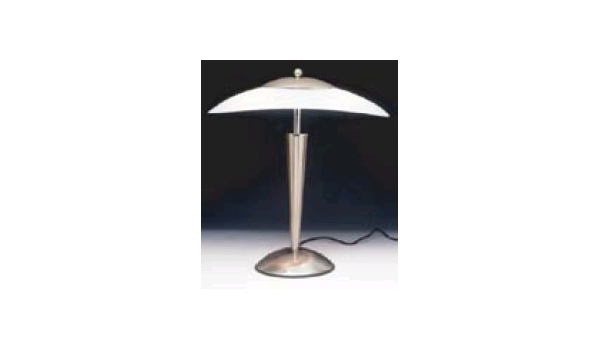 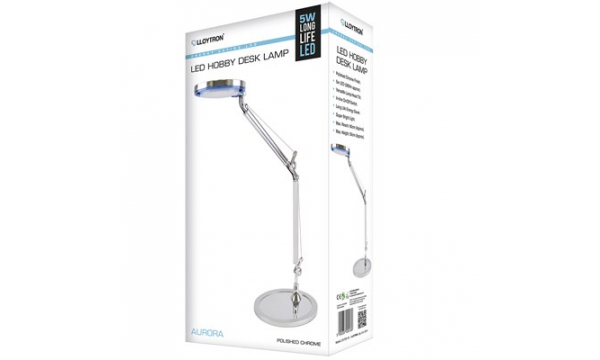 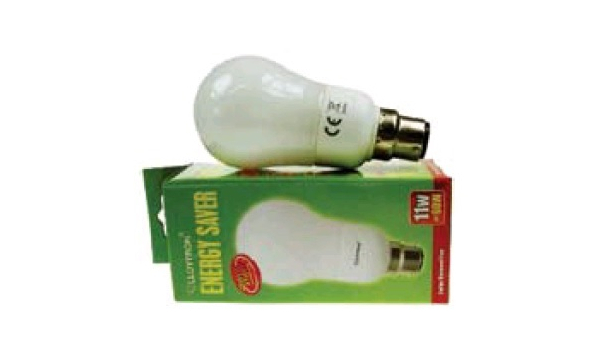 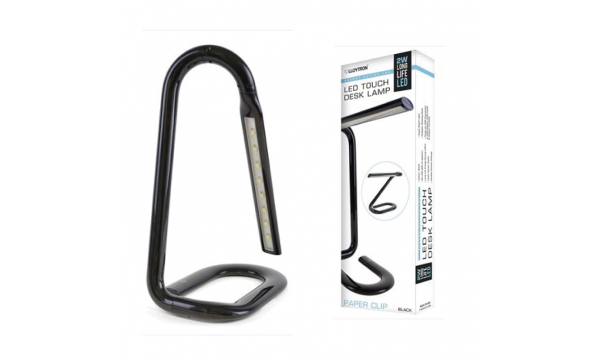 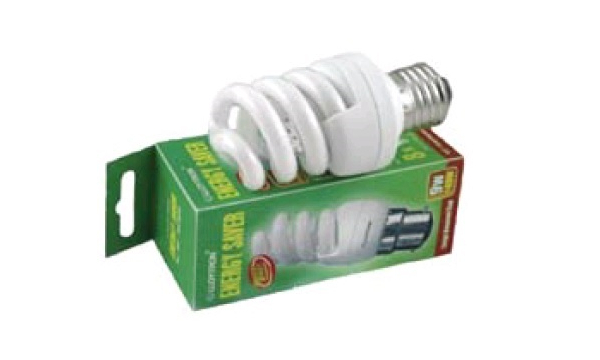 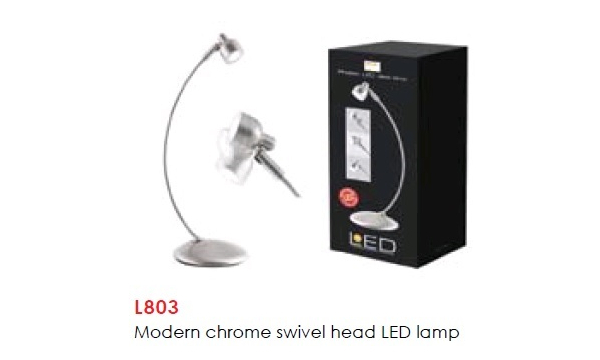 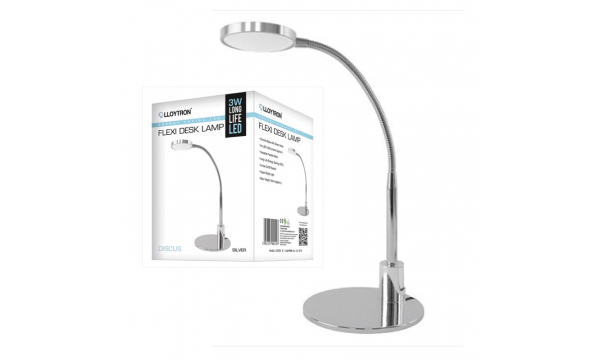 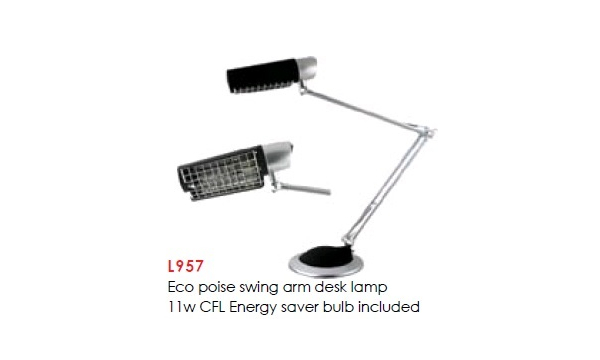 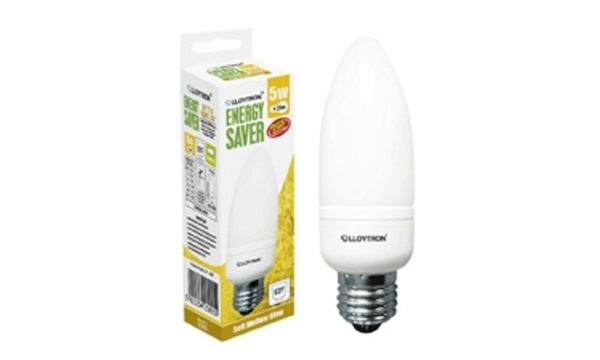 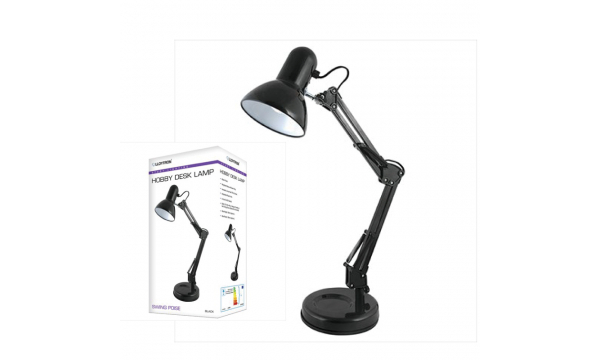 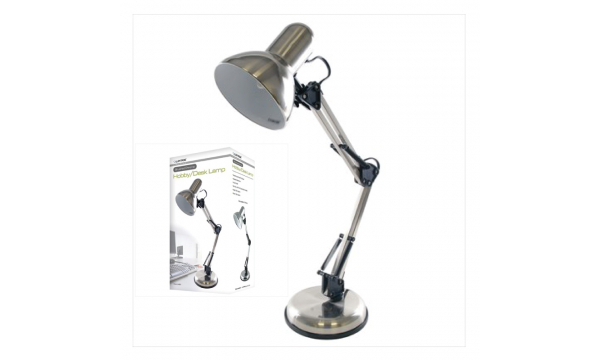 Lloytron Probe Chrome Halogen Desk Lamp 35W- GU10 Bulb: On Special Offer.